Jim Chaisson started his career in the automotive industry 30 years ago when he owned his own 7 dealership franchise in Las Vegas, Nevada. 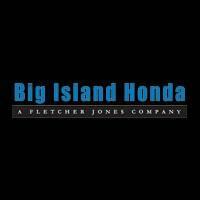 Jim withdrew from his role over his franchise to step up to his first position at Fletcher Jones as the General Manager for the Nevada dealership. 6 years later, he was promoted and asked to leave the city that never sleeps for a new adventure that would take place on the ever so perfect island of Hawaii. 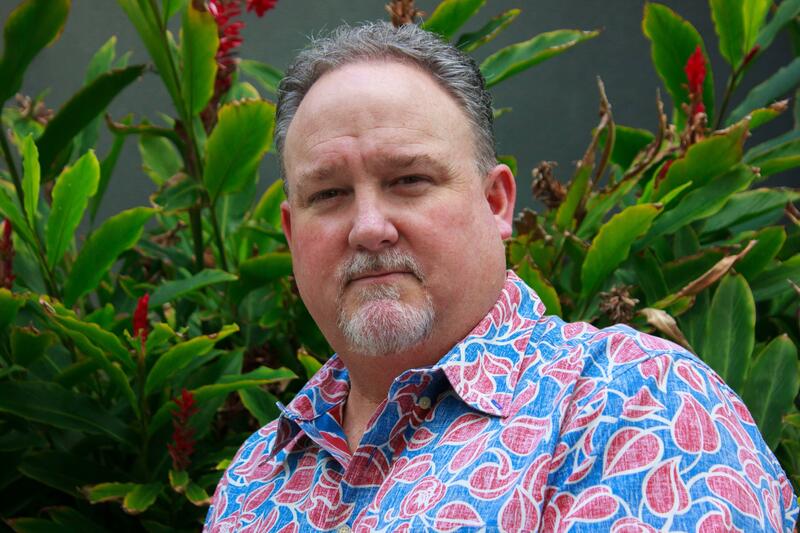 Here, Jim would oversee all 5 Fletcher Jones dealerships as head of the Hawaii region. Jim loves where life has taken him and has tasked himself with creating a place where employees can make a life for themselves and deliver the very “best or nothing” always. “My goal is to lead my employees into a career path that they will be proud of. I want to see them happy and challenged. I want to see their hard work pay off for them and their families.” Jim believes there is a direct correlation between the dealership’s successes to the working culture that each dealership encompasses. “Each dealership has its own personality but they all work together as not only a team, but like a family too.” Since day one, Jim has worked hard to grow the accomplishments of his region, and with his hard work and with the assistance of his loyal team, together they have increased New and Pre-Owned car sales by 30% a number that is continuing to grow each year. Want to work for a company and leader that cares about you? You came to the right place. Apply today and start living the life you want.